Business Collateral : Branding and Branding collateral are often confused as being one and the same thing. However, they can be distinguished based on the approach and execution of both the entities. The essence of branding lies in the integrity of activities and strategies. It is a continuous process. Whereas branding collaterals are supposed to promote the brand by creating a lasting impression. This is carried out by using a selection of multimedia tools. It involves carrying forward the identity of brand with the use of design, marks, colors, typography, etc. 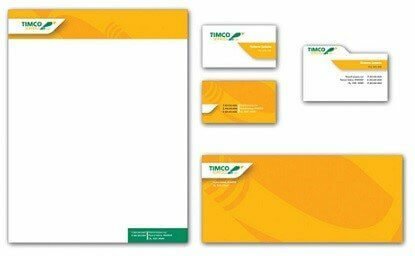 Branding collateral has become a critical part of marketing strategies, supporting other marketing activities.